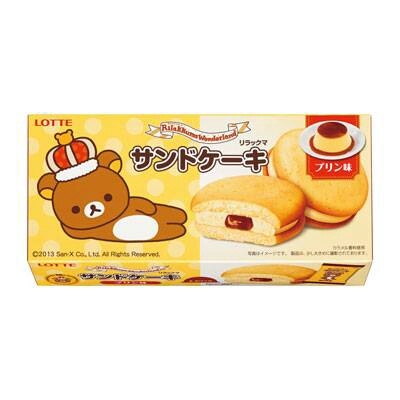 Rilakkuma cafe & other news! | Angel's Rilakkuma Blog! 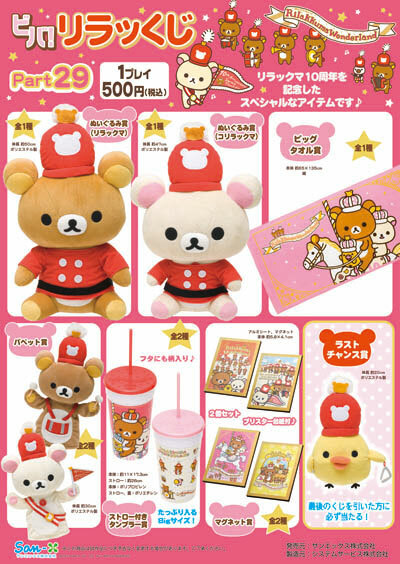 Rilakkuma cafe & other news! Lots of happy news today, Rilakkuma lovers! Speaking of food, how would you like to dine at Rilakkuma cafe? 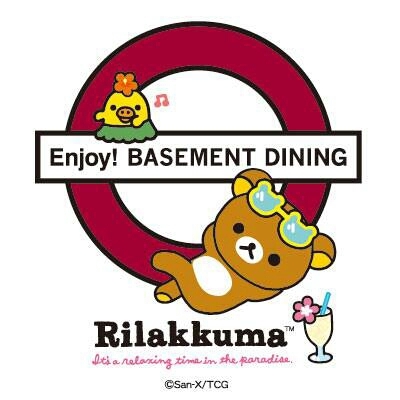 Harajuku will host a basement level, Rila-decorated cafe for about 6 weeks (until mid September) they anticipate long waits to get in..I will check it out and post pics if I can go! Last but not least, san-x has released the Aloha playset in the net shop! Nice chance for those of us who didn’t pre-order before! 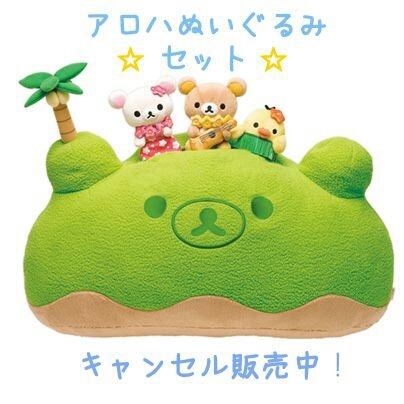 This entry was posted in Uncategorized and tagged aloha, cafe, Cake, coffee, food, harajuku, Hawaii, Ito yokado, Japan, kawaii, kiiroitori, korilakkuma, Lawson, lottery, rilakkuma, san-x, Tokyo, wonderland by Angel. Bookmark the permalink. I am so excited about the Rilakkuma cafe I bet if sales do well they’ll make a permanent one! I’m going opening day after I pick up the Yamanote plushies >.< so many things at once san-x….. and that raffle is amazing looking, I would love to win any of those prizes it's definitely the best one yet! Thanks for the exciting news hehe! I would love to try the cake, it looks so delicious…. =) drooling over here. The cafe looks like fun, I hope they make it permanent, so I can have the chance to visit a rilakkuma cafe one day hehehe. Please post pics if you go! Yay!